This is my 1000th blog post. That's a big number of anything! Can you imagine how many words and hours have gone into writing 1000 blog posts? I've been doing this blogging thing for nearly 8 years, however the bulk of my blog posts were in the last 4 or 5 years. In July 2014 I celebrated 5 years of blogging and 500 posts. The following 500 have happened very quickly indeed! I finally got my act together & co-ordinated my calender so that I could join in Dewey's readathon. I've now participated in all their readathons since 2014. 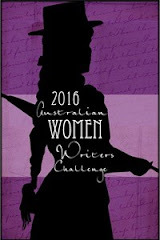 In April 2015 I joined the voluntary team of editors at the Australian Women Writer's challenge. My focus initially, was the History, Memoir, Biography section, but starting next month I will take over editing the Non-Fiction (general) category. My reading of Australian women writers has exploded in this time. 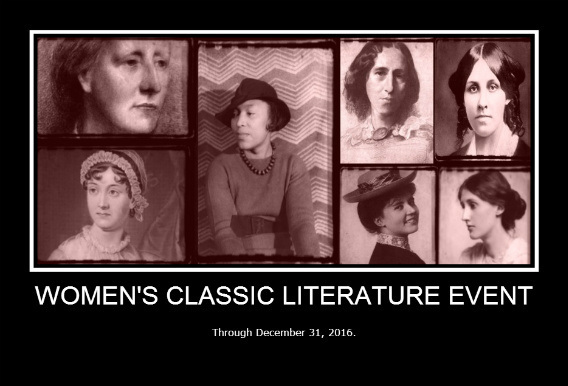 Reading the classics has waned a little in recent years (time issues not loss of interest), but I can still proudly say that I have participated in every single Classics Club #CCSpin. 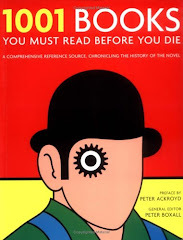 My five year classics reading challenge will come to end (officially) at the end of August. I'm 66/110 of the way through. I suspect I wont be able to read 34 classics in 6 months! How do I apply for an extension? Meeting Melissa from Avid Readers' Musings in September 2014 during her trip down under was a big highlight in my blogging life. So many of the big book blogging events happen on the other side of the world from me. 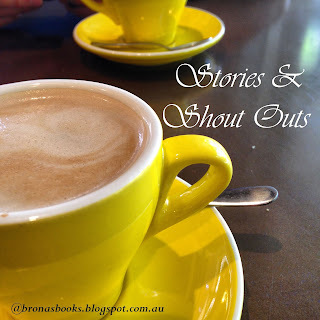 The network of Australian book bloggers may be small but it's also very supportive and dedicated. Despite this we still often feel that the action happens 'over there'. Meeting Melissa and her Huz helped to narrow the gap for me between 'over there' and 'here'. What have I learnt from writing 1000 blog posts? Be authentic - stay true to yourself. Your enthusiasm will wax and wane over the years. It's normal. Don't panic. Writing takes time. So does editing. Editing is important. Don't hit the publish button straight away. Don't be afraid to experiment, try something new, take a break, join in or drop out altogether. Don't compare yourself to others - there will always be better writers and bloggers than you. An ordinary, regular, run-of-the-mill published post beats an amazing but unpublished post every single time. Don't get caught up in page views or how many followers you have. If you're doing something you feel passionate about then that's all that matters. Join in. Read and comment on other blogs, participate in reading and blogging events that interest you, have a go at a few memes and reading challenges. It's a great way to meet like-minded people, to feel part of a community and it's simply a nice thing to do. To all of you who I have shared readalongs, readathons, photos, spins & other book events with, I thank you from the bottom of my heart. I feel blessed to have met you all. You have enriched my reading (& blogging) life. Thank you for travelling with me this far...here's to many, many more shared book journeys! Eight years and 1000 posts is impressive. I also like your tips. I also have found that one can get bogged down hunting for perfection and thus fail to get posts up. Here's to your next 1000 posts! My newest tip is to celebrate the milestones - it's important to take time to reflect on our achievements. With this blog milestone....I have finally found my title of the new blog! 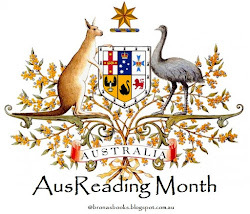 Many congrats to you and Brona's books....and I have enjoyed participating in withe you during AusReadingMonth, The Hobbit, November Non-fiction and 24 hr readathon last October! Now trying to gather my thoughts and ....start blogging again! Life's irony: "Finding you love blogging right after it walks out of your life!" It's part of the waxing and waning I think Nancy. I'm delighted you've found a name - I look forward to the big reveal. And I also have thoroughly enjoyed all our shared bookish adventures over the years. Your enthusiasm, dedication and friendship has meant a lot to me - thank you. Today release new blog....new season (Spring here)...new reading adventure! I have missed the 'blog connection so much'. Lesson learned: the harder they fall the higher they bounce! Congratulations! Awesome, really. Thank you for entertaining us. Wow. 1000! That is an accomplishment. Now I will have to go back and figure out how many posts I've made. I have no idea. You offer good advice. I have gone through a real slump the last part of 2016 and early part of 2017 so it is nice to know that slumps are normal. I quit participating in too many challenges because they really started to stress me out, yet I miss the challenges they provide to read something off the normal cadre of books I choose. 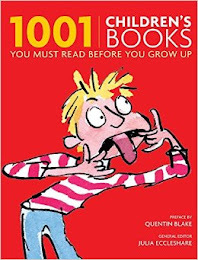 I do, however, relish the Classics Club Spin...my problem, I keep adding books to the list so I will likely never finish it. After I retire I will look into the Dewey Challenge. That sounds like a good one for a librarian to participate in. Cheers! Blogger makes it easy to keep track of how many posts you have published. I assume that wordpress has a similar mechanism. Slumps are very very normal - reading and blogging ones. I use the slumps to reassess what's really important to me - what I really enjoy doing and what I don't. I've always loved doing readalongs but often feel quite rushed to finish in time whilst still reading the new stuff for work. Which is why I'm doing a 6 month readalong for HLOTR. I stopped yearly challenges in 2016, but missed them, so I picked up a couple for this year that I felt I would actually stick to. I suspect there's a connection for sure! Hey, you're my blog twin! I'm just celebrating my 1000th post today! Well done, keep up the good work and I love your lessons learnt, especially the bit about enthusiasm waxing and waning. Here's to the next 1000! Wow! 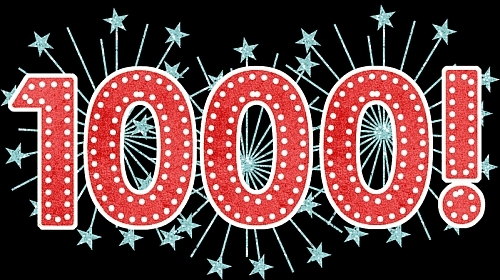 Congrats on your 1000th post - that's fabulous! Congratulations on hitting 1000 posts Brona! It is a big milestone. I love your list, it's all very true, I was nodding in agreement. Especially about the waxing and waning, I think I'm waning currently, or more precisely waned. Writing and editing certainly do both take time, always more time than I expect, but it's time well spent. Thanks so much for your insightful and inspiring posts. I too look forward to your second 1000- no pressure... I think it's great that your involved with AWW too- it's such a great project- I really enjoy reading your roundups there too. Congratulations on your 1000th post! That's an amazing landmark! Your blogging advice is excellent and encouraging both to new bloggers and to us oldies. Wise words! Congratulations, Brona - always enjoy dropping by, and you've led me down so many enjoyable book-lined paths! Congratulations! Though I've only recently discovered your blog, I'm glad I did, and I look forward to reading more of your posts. Thanks for reading and writing about it!